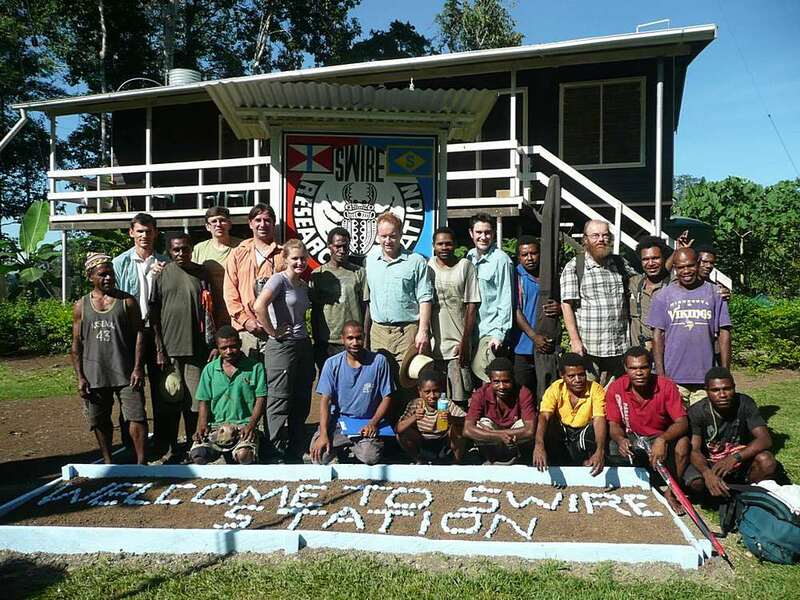 Swire Research Station is the first permanent, fully equipped research station built in remote pristine rainforest in Papua New Guinea. 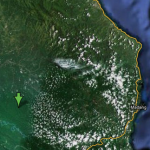 It is accessible by six hour walk along rainforest trails from Wanang Village or by a helicopter. 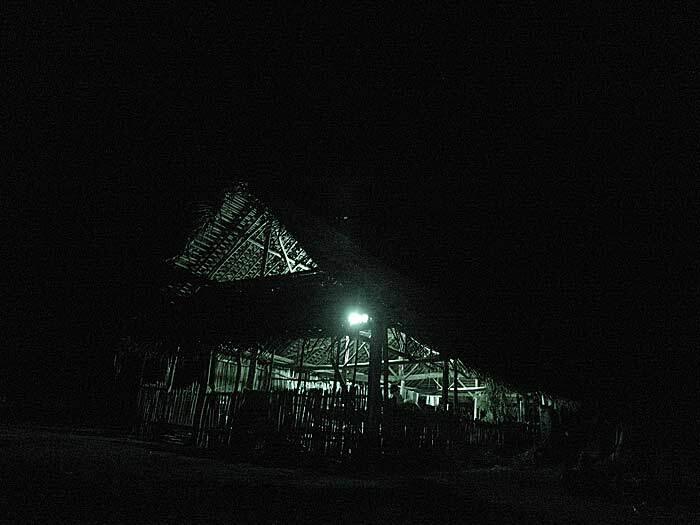 The station includes three permanent buildings with accommodation and laboratory space, solar power and a diesel generator, autonomous water system, radio communication, as well as well trained field assistants from Wanang Village. 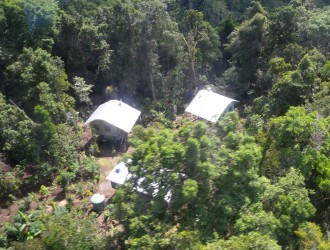 The station was build with a minimum impact on the surrounding forest, as 30,000 kg of building materials were airlifted to the site by the helicopter. 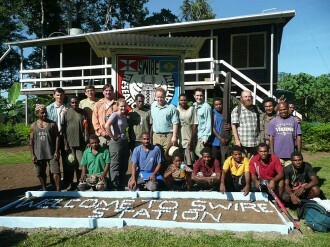 The station was sponsored by Swire and Sons and the Czech Academy of Sciences. 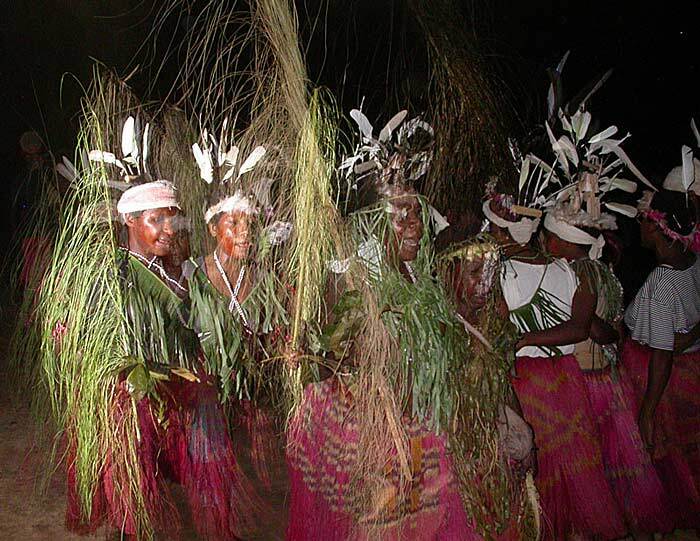 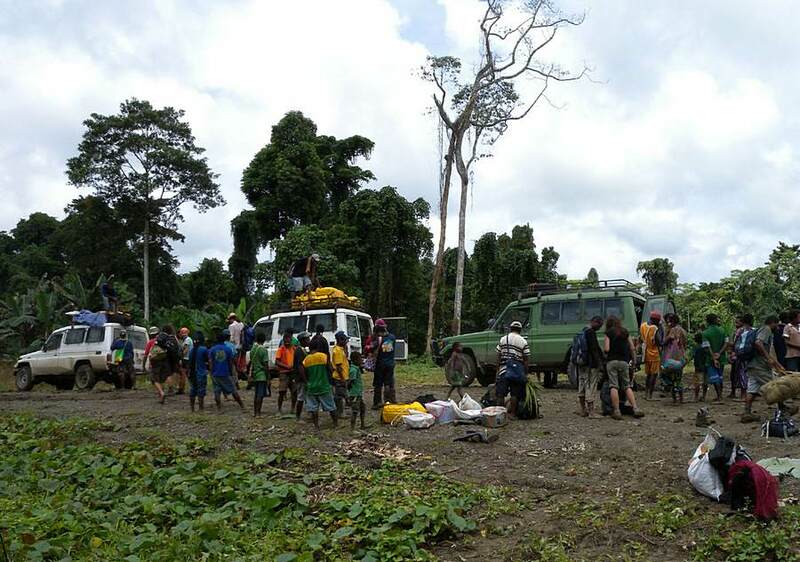 It serves as a basis for research of the Wanang forests, as well as training PNG researchers, students and field assistants.